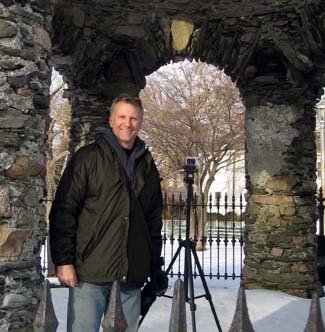 Author Scott Wolter has given hundreds of lectures and is available for book signings, speaking engagements, and seminars about his research on both the Kensington Rune Stone and The Hooked X. Both large and small audiences welcome. For more details contact Scott. NOTE:Please click events for more information. Copyright © 2009 Scott Wolter. All Rights Reserved.